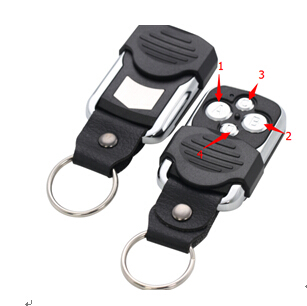 280-450MHz Variable Frequency remote control is rolling code Remote Control. 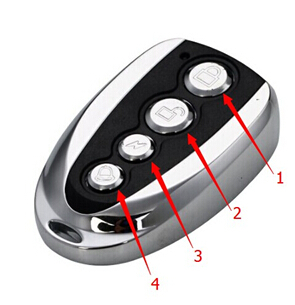 You can Face to Face clone remote control with 280-450Mhz fixed Frequency. 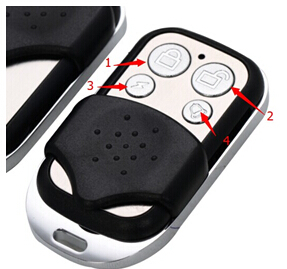 Rolling code remote control can used for Car door control remote, motorcycle anti-theft device, car antitheft device.